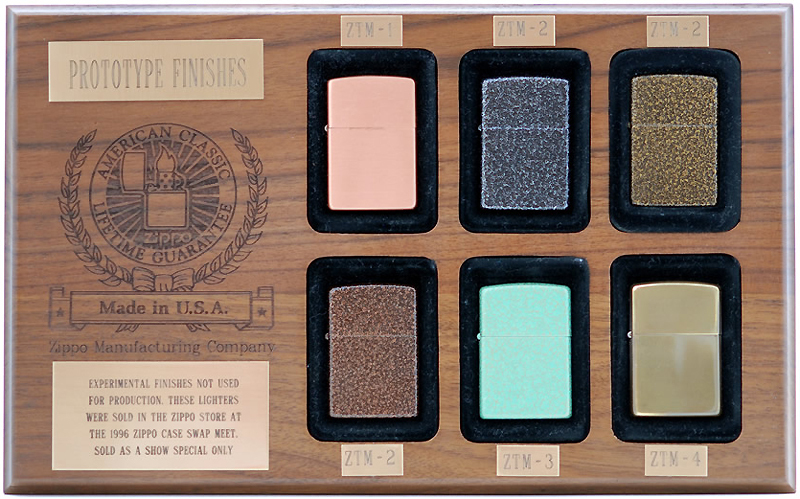 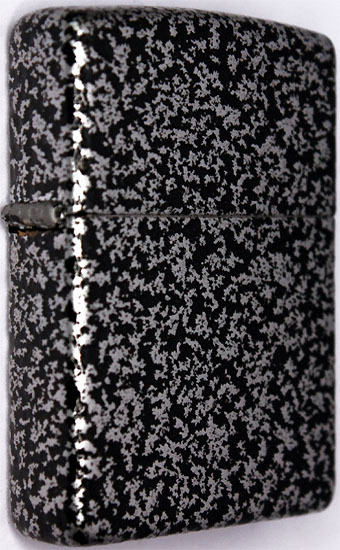 The following seven Zippo lighters are test runs that never made it to the official product line. 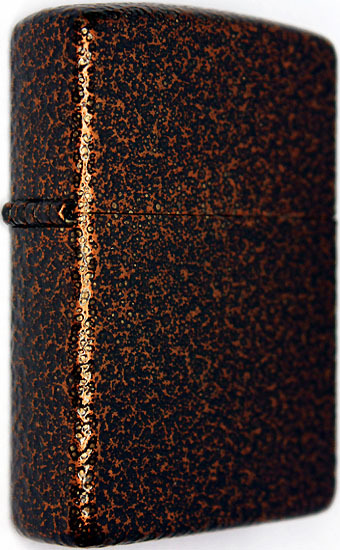 These experimental finishes are similar to the finishes show above but show different colors. 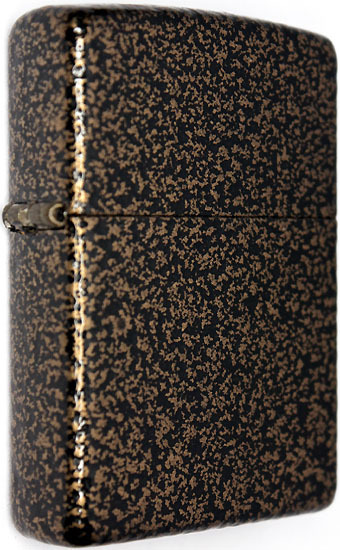 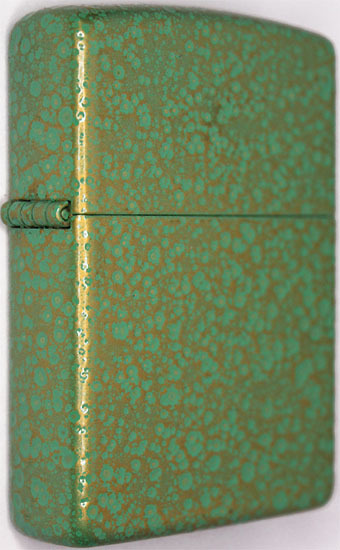 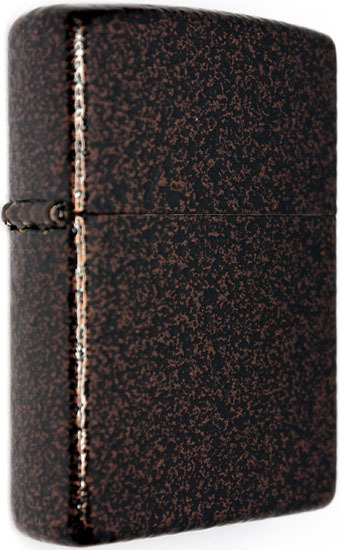 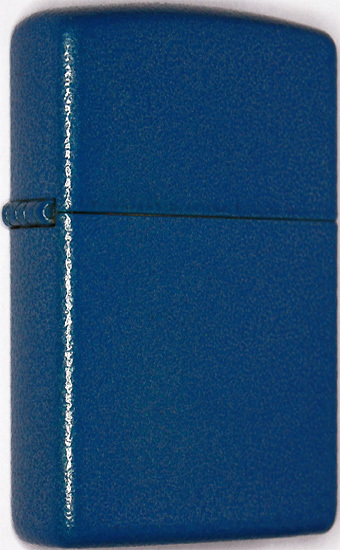 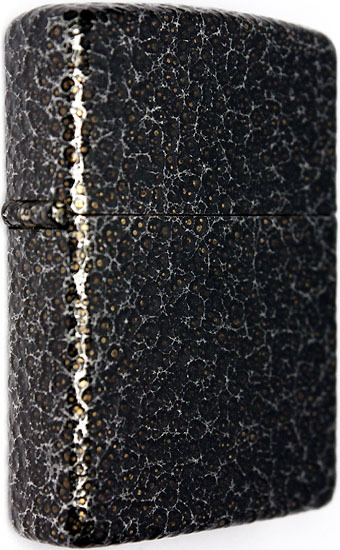 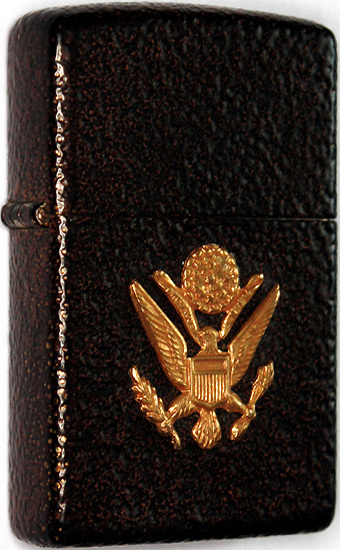 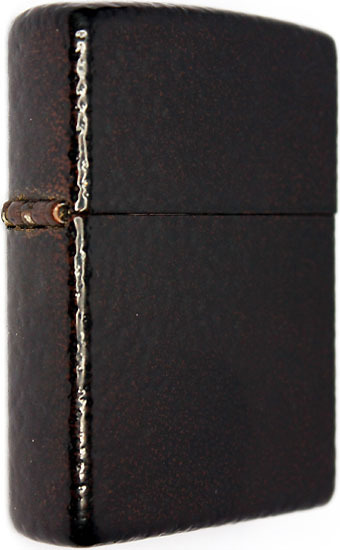 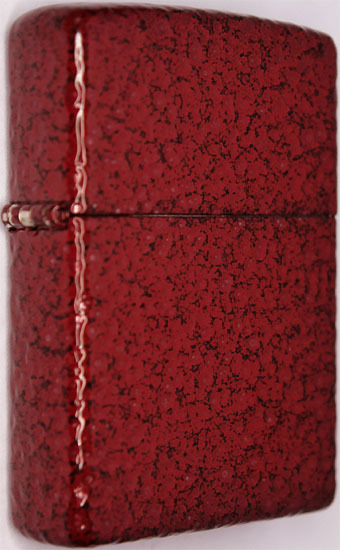 the ZIPPO logo is imprinted in gold on some of the bottoms. 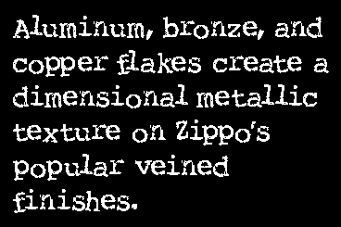 "experimental finishes not used for production".